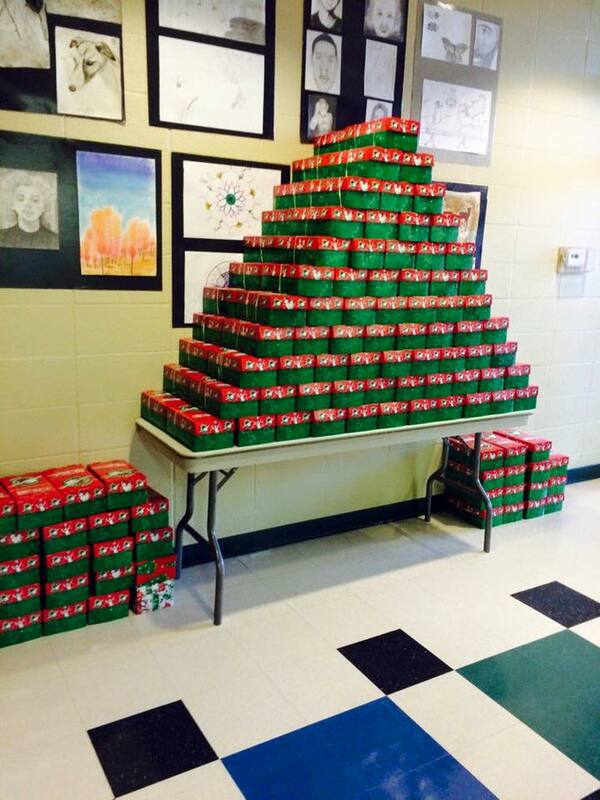 Thank you for participating in Operation Christmas Child this year. 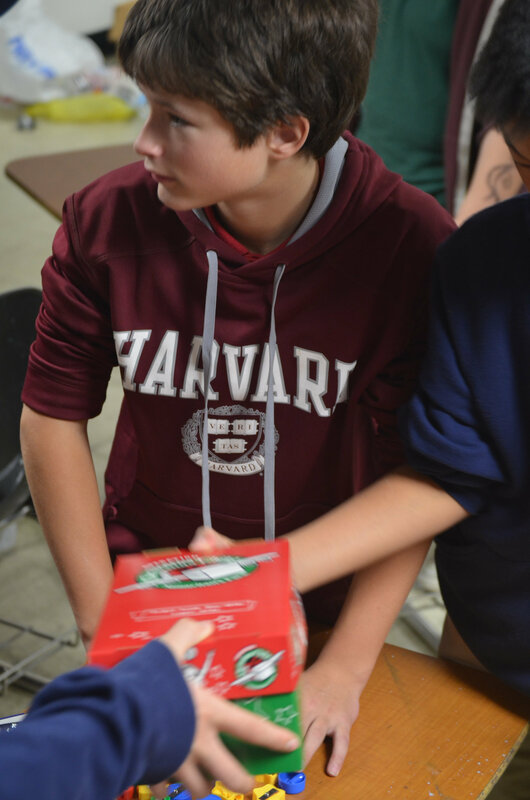 Conway Christian packed 188 boxes and raised over $800 for shipping. 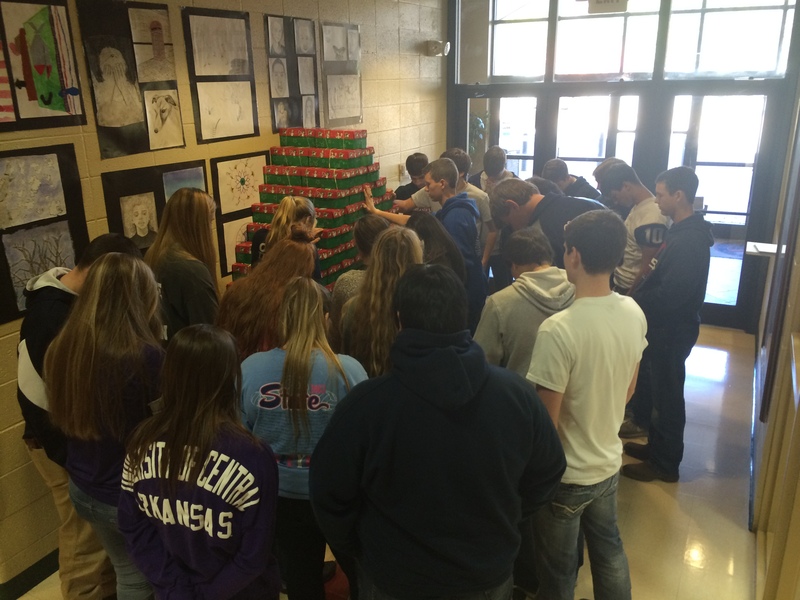 OCC is the world’s largest Christmas project of its kind, which uses gift-filled shoe boxes to demonstrate God’s love in a tangible way to children in need around the world. Each box is an excellent resource for evangelism and discipleship which leads to the multiplication of believers and churches around the world. Thank you for helping us share the love of Jesus with children around the world.